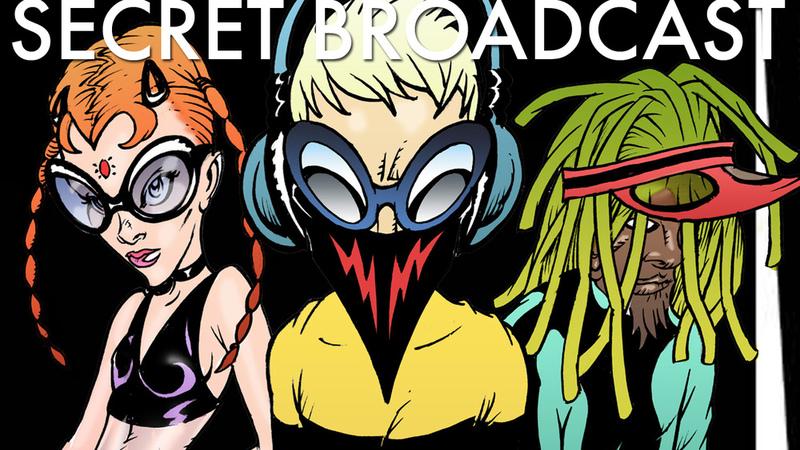 THE PANDER BROTHERS ARE A COLLABORATIVE SIBLING TEAM WHO WRITE, PRODUCE, AND DIRECT FEATURE LENGTH & SHORT FILM, BRAND CONTENT, MUSIC VIDEO AND ANIMATION. EXCERPTS FROM THE PANDER BROTHERS' DRAMATIC LIVE-ACTION NARRATIVE FILM PROJECTS INCLUDING THIER AWARD WINNING MOTION PICTURE "SELFLESS" AND THIER SHORT FILM, "SUBTEXT". THE PANDER BROS. 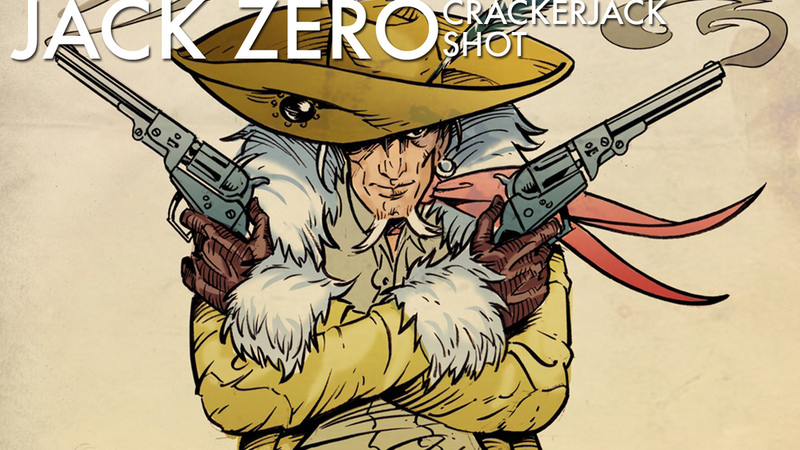 RECENTLY LAUNCHED THEIR DIGITAL COMICS HUB, FUSECOMICS.COM, FEATURING THE BROTHERS' WIDE ARRAY OF ORIGINAL STORIES FOR DIGITAL DOWNLOAD INCLUDING, 'TASTY BULLET', 'SECRET BROADCAST', 'JACK ZERO: CRACKERJACK SHOT' AND 'ACCELERATE'. THEIR NEW ORIGINAL GRAPHIC NOVEL 'GIRLFIEND', PUBLISHED BY DARK HORSE COMICS, IS AVAILABLE NOW IN STORES AND ONLINE. Drop a line for project inquiries.